spinach ricotta pie: this light version of a spinach quiche is a perfect brunch or lunch entrée. How I wish I had written down my Hungarian grandmother’s recipe for goulash! This is as close as I can come to duplicating it. 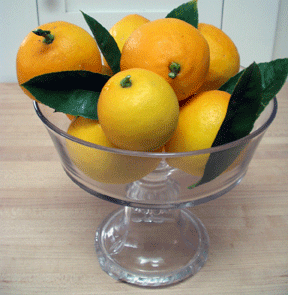 ROAST CHICKEN WITH MEYER LEMONS: A Meyer lemon is just about my favorite fruit. It has a thin skin, is incredibly juicy and tastes much sweeter than any other lemon I have sampled.